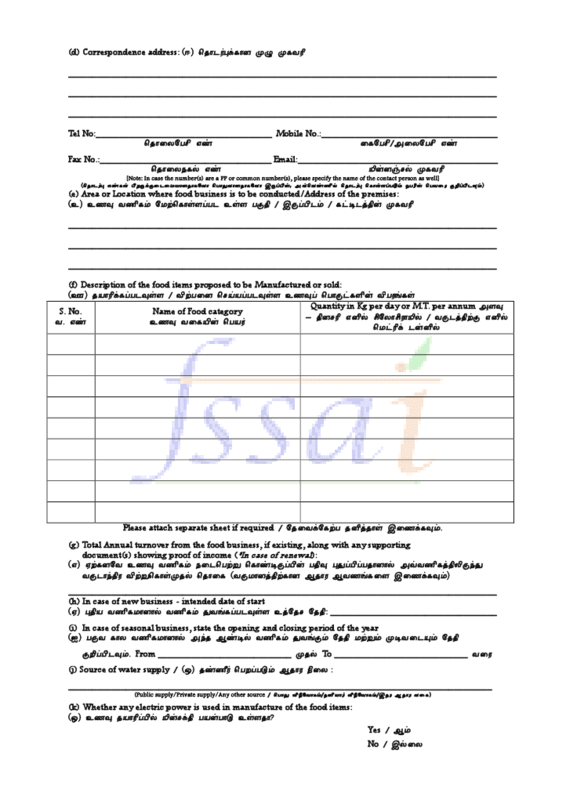 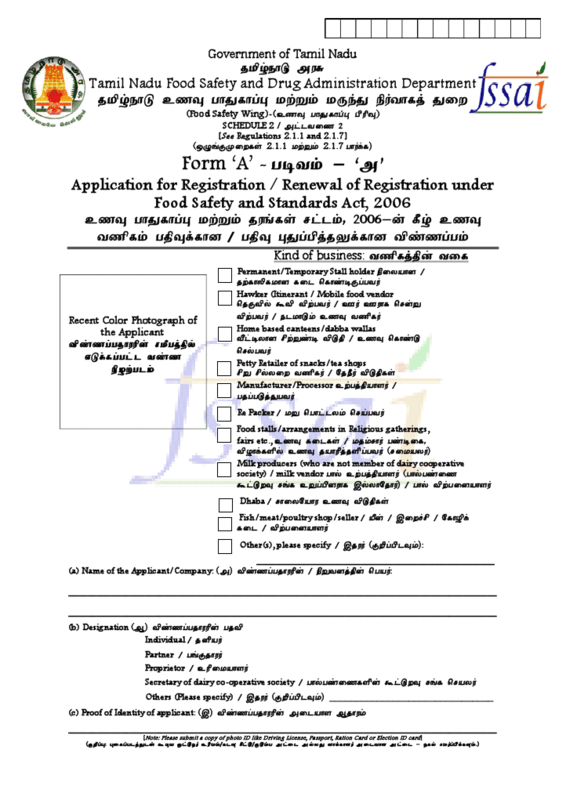 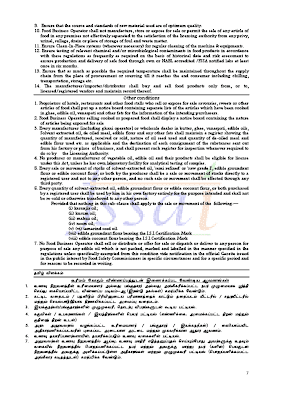 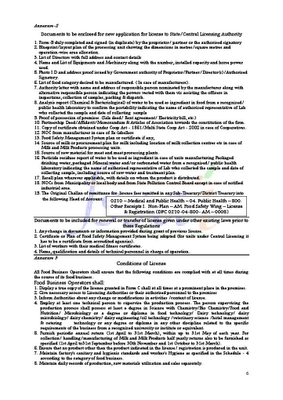 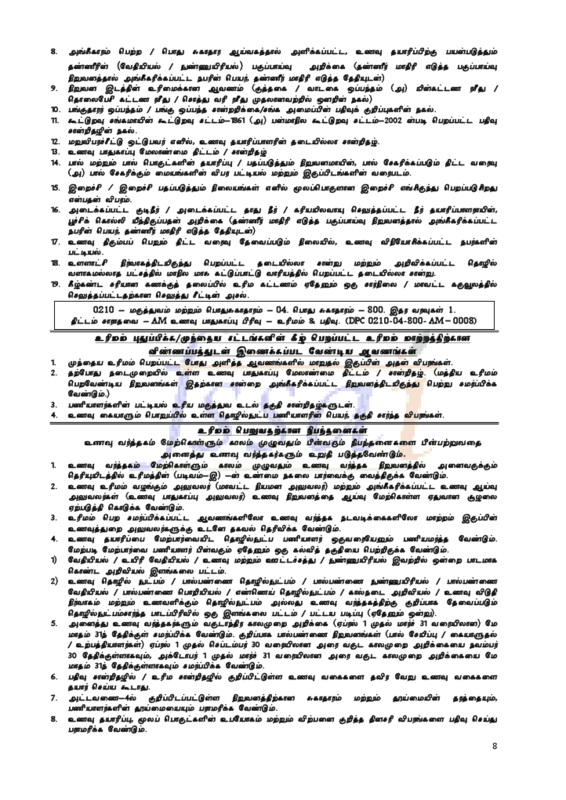 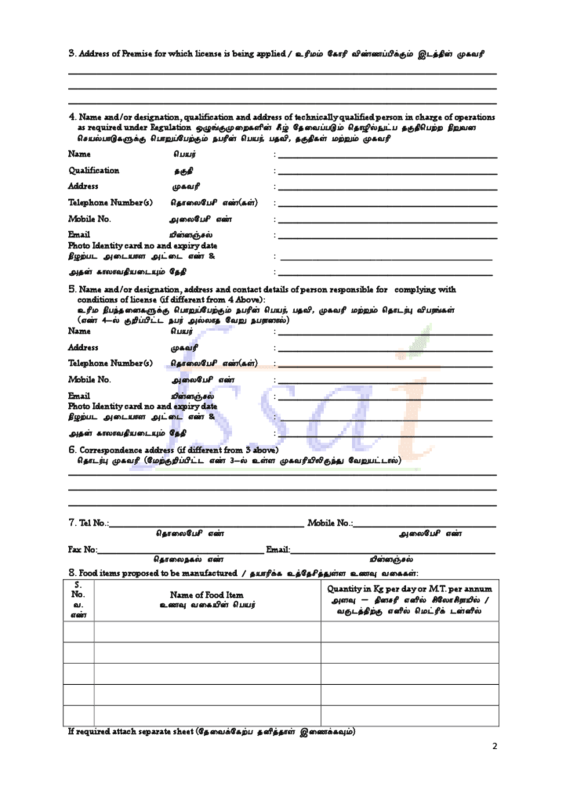 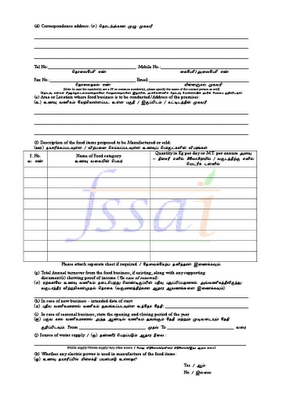 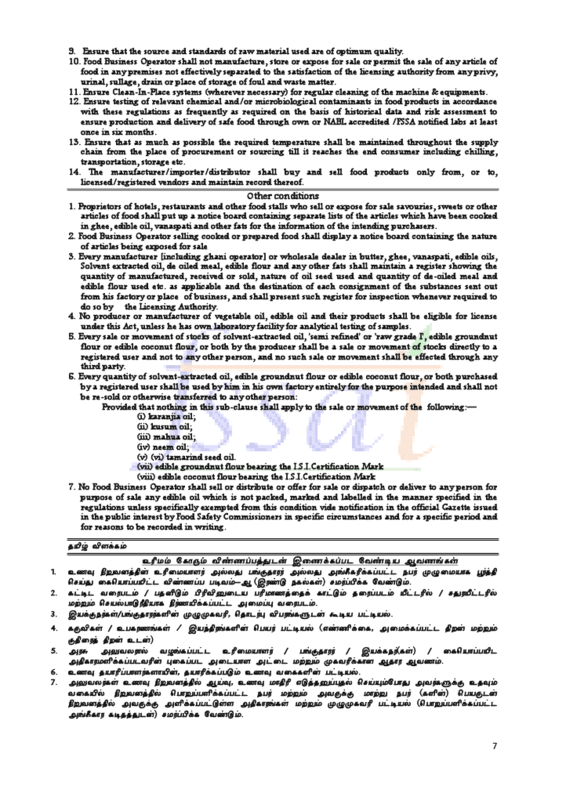 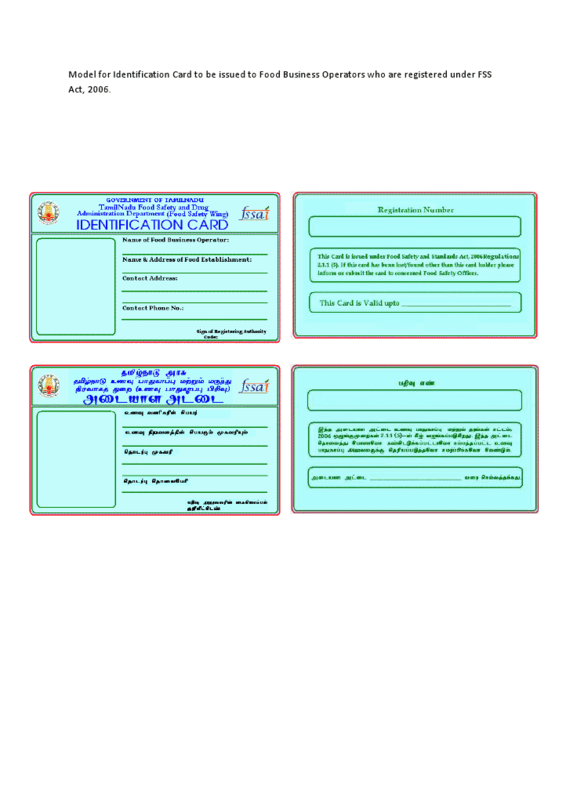 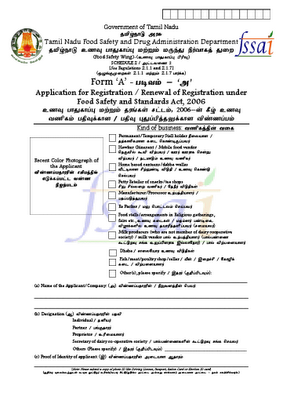 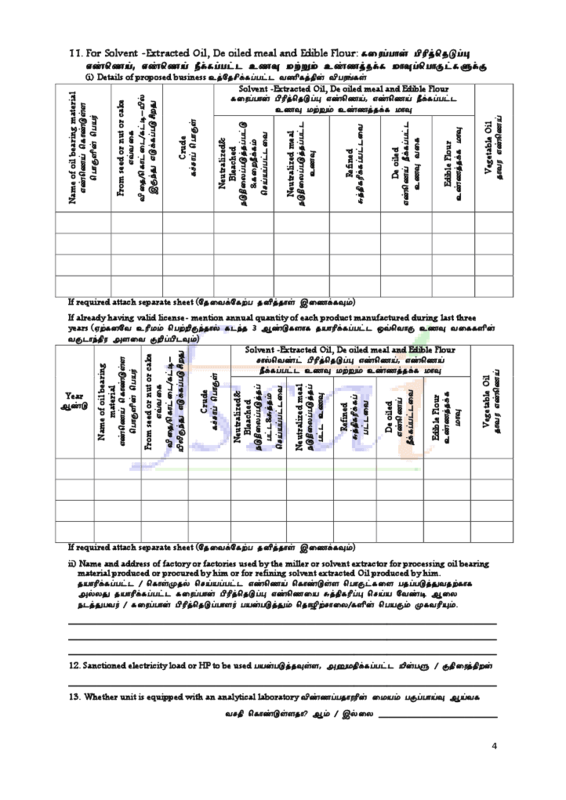 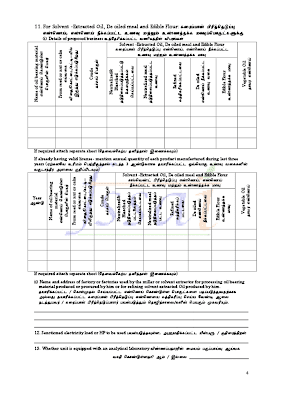 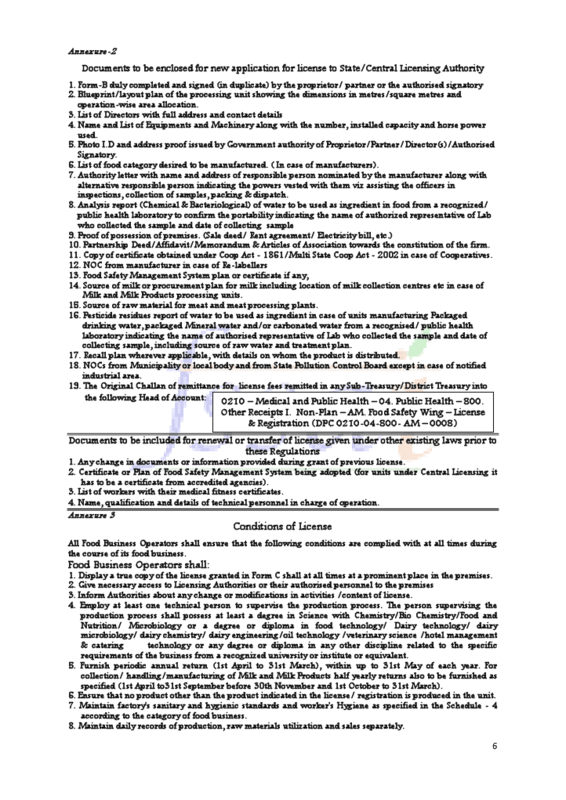 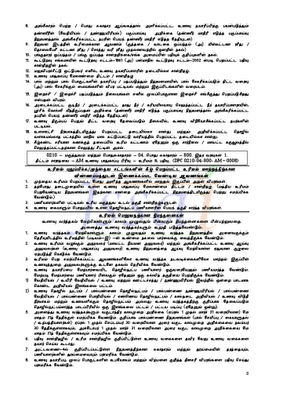 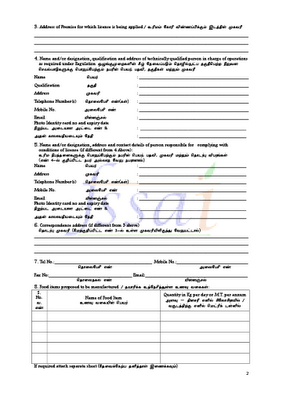 FOOD SAFETY: USEFUL FORMS FOR FOOD SAFETY OFFICERS.. 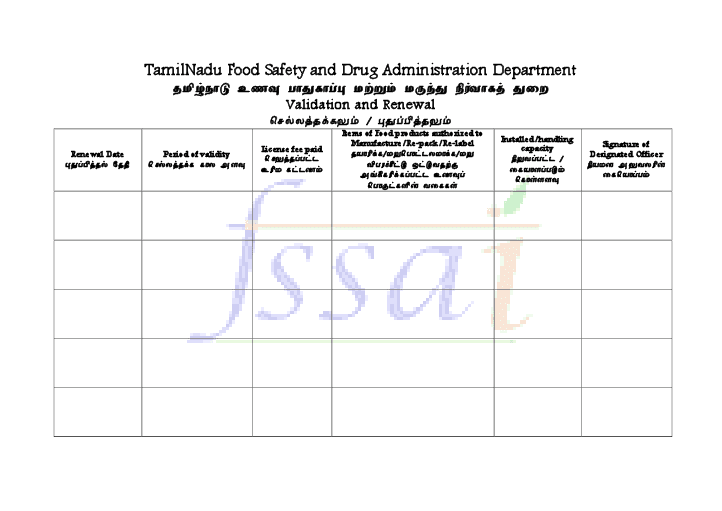 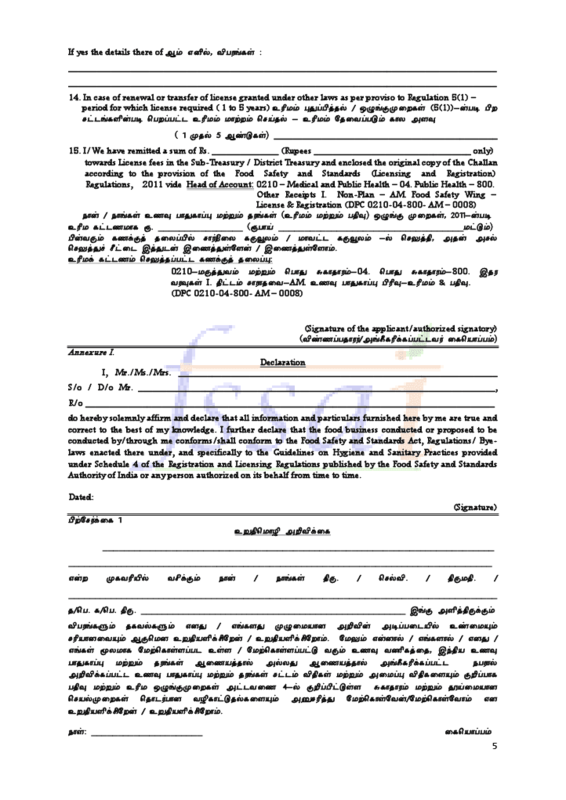 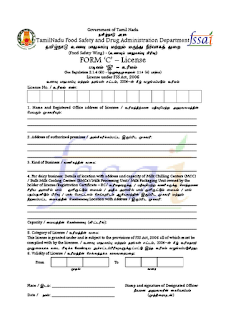 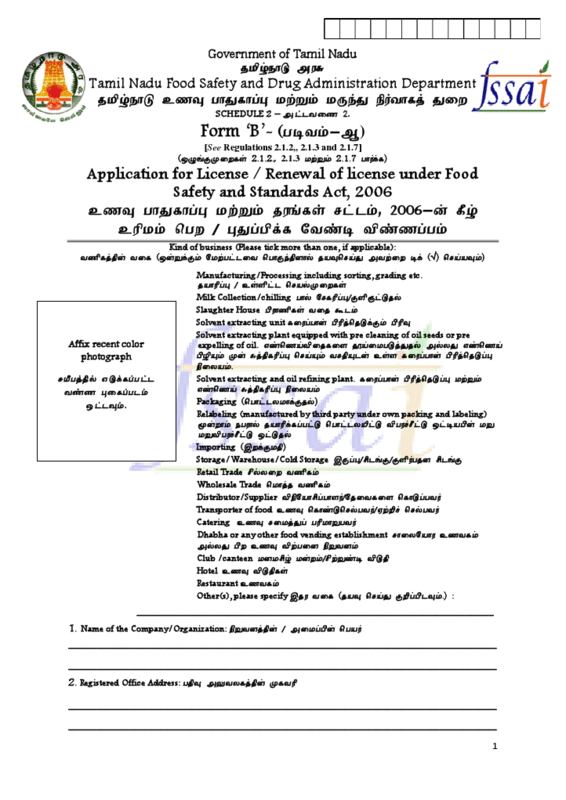 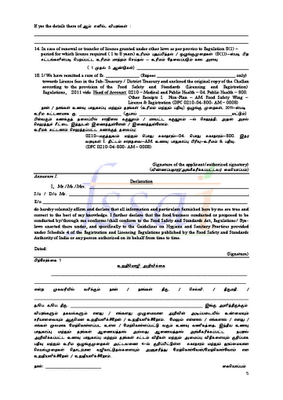 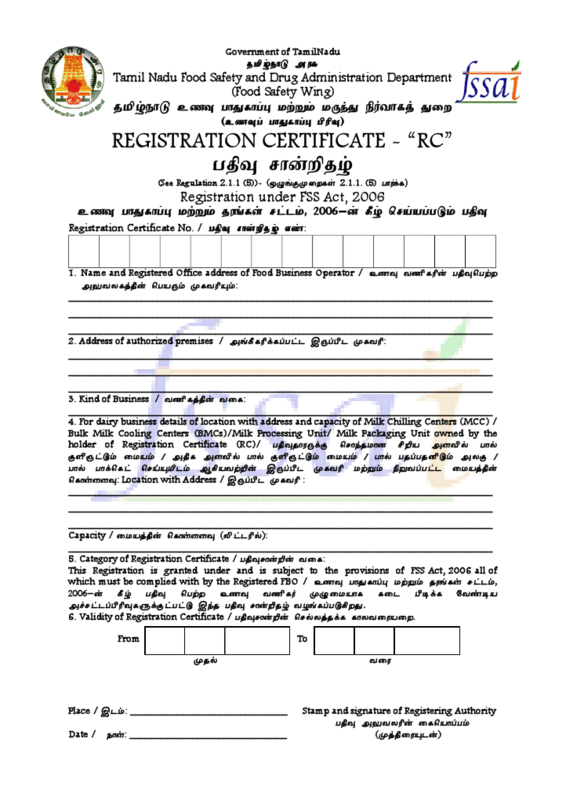 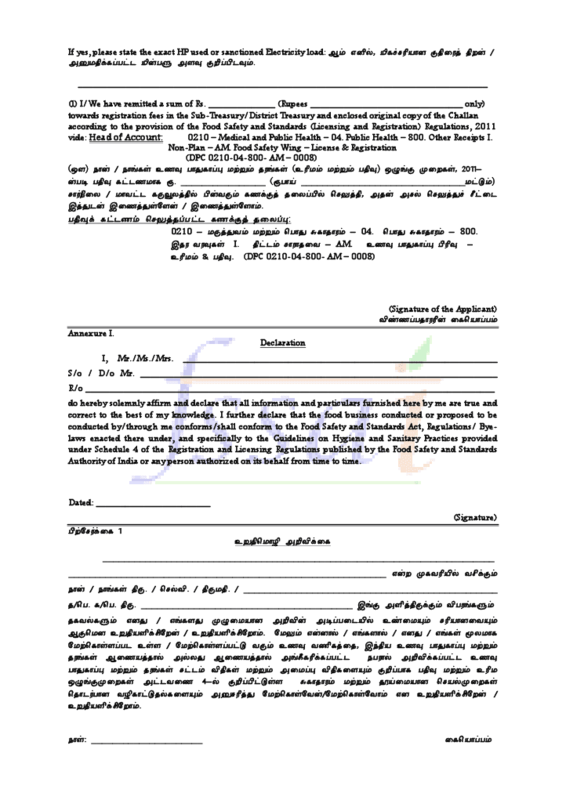 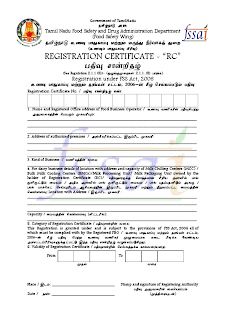 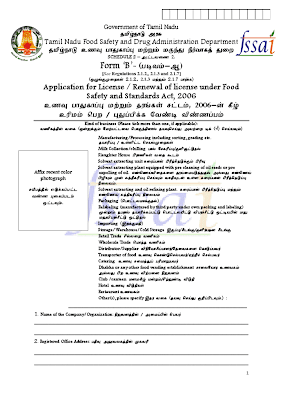 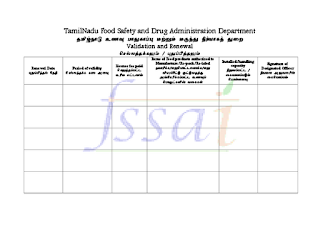 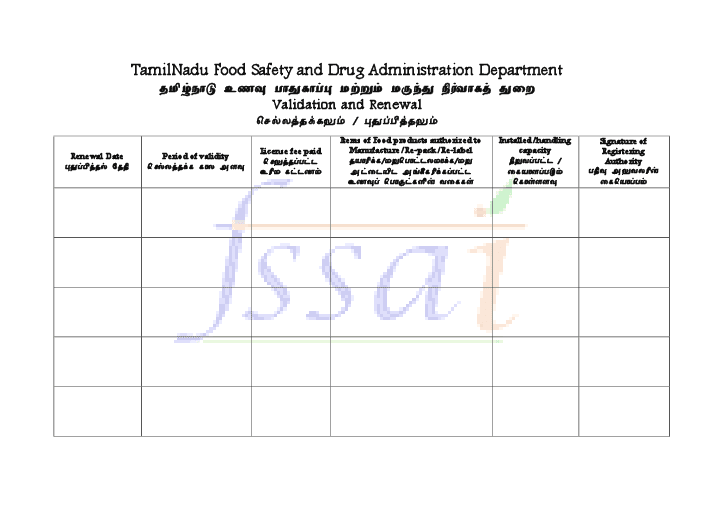 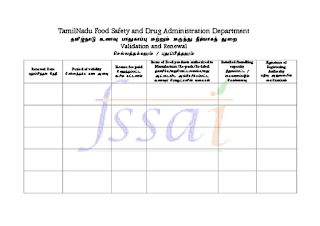 In continuation of my post APPLICATION FORM FOR FOOD BUSINESS LICENSEdated 14.01.2012, I furnish below the forms recommended by the Tamilnadu Food Safety and Drug Administration Department. 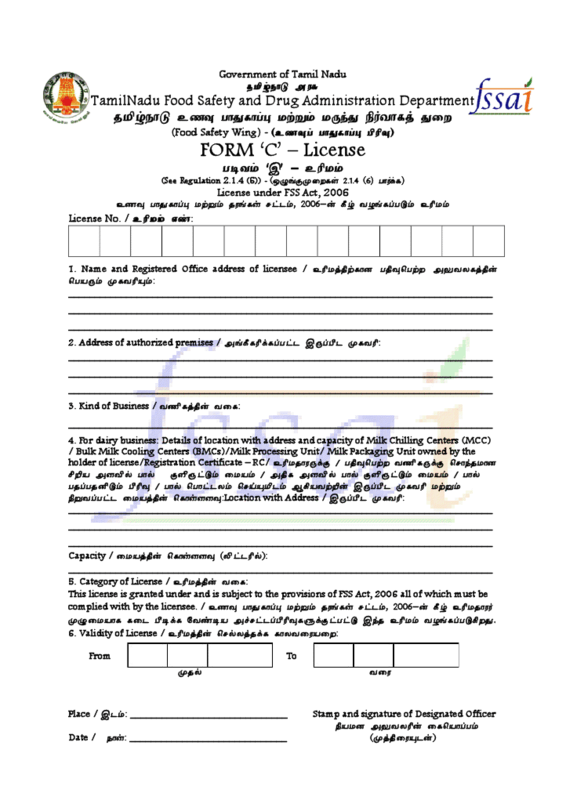 It will be useful for both the Food Safety Officers and Food Business Operators. 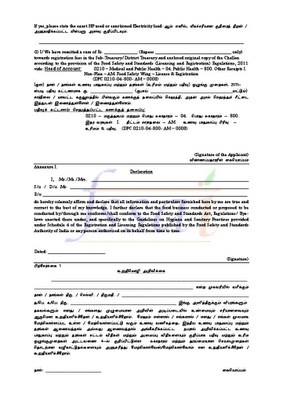 I thank the FS&DA DEPT., and Mr.Murali, FSO, Madurai for having forwarded these forms and encouraged me to publish them in my blog.